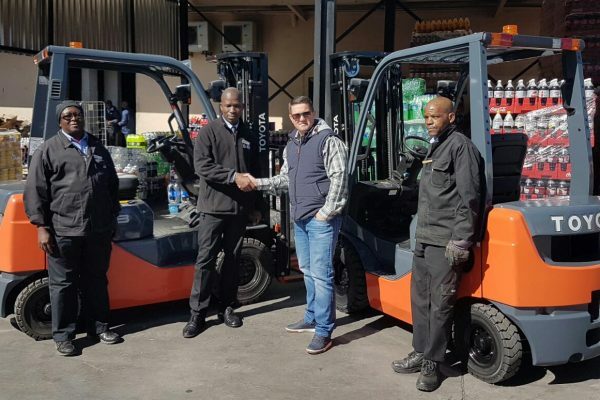 Forklift Truck OFS, the Toyota forklift and newly awarded Bobcat dealership, have been covering central South Africa with the supply of top quality products, parts and services since 1998. The business was started by father and son duo, Theo (Mossie) Mostert and Johan Mostert. 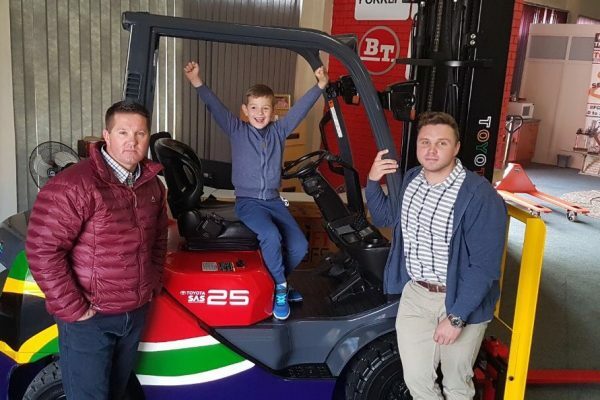 Johan was offered the opportunity to move to Johannesburg and work for the Toyota Forklift head office, which he did for over 10 years, gaining broader knowledge and experience within the industry which he has brought back with him to the Free State since Mossie’s retirement. 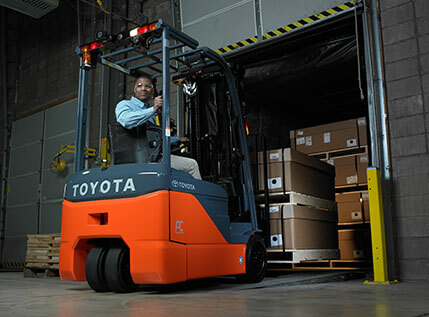 Toyota material handling products are best known for their robust and durable quality, cutting-edge technology, and low fuel consumptions, naming it the world’s number 1 forklift year after year. Apart from offering some of the best new and used equipment, FTOFS also pride ourselves on superior after sales service. With a fully stocked parts department and workshop, field service technicians on call 24 hours 7 days a week assisting in major and minor service or repairs, as well as fleet of short to long term rental options readily available whenever you may need, can you really count on anyone else? 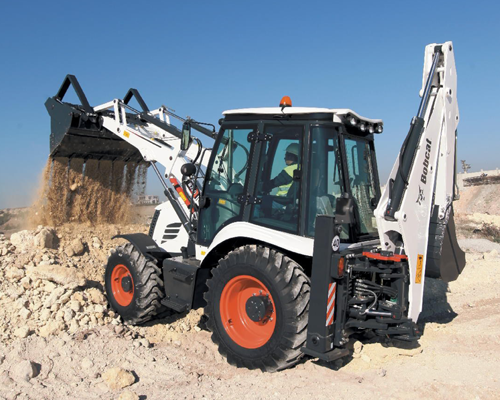 Forklift Truck OFS only supplies the best range of forklifts in Bloemfontein and surrounding Free State areas. Established in 1998, Forklift Truck OFS has over 18 years of industry knowledge and experience when it comes to Forklifts. FTOFS offers new and pre-owned equipment, thus we take pride in our superior after-sales service. FTOFS, a family business, going the extra mile to treat our customers as a part of our family. Being a market leader in Forklifts, Forklift Truck OFS staff is fully trained and kept up to date with the latest products to assist you better than anyone else. FTOFS has service technicians on call 24 hours 7 days a week assisting in major and minor service or repairs as well as fleet of short to long term rental options readily available whenever you may need. Stay up to date with everything that is happening in our industry, from forklifts to new brands. 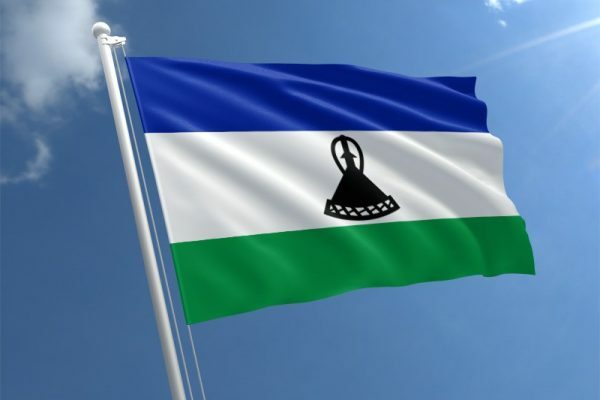 Forklift Truck OFS increases Lesotho footprint. National Heritage Day Toyota Forklift.